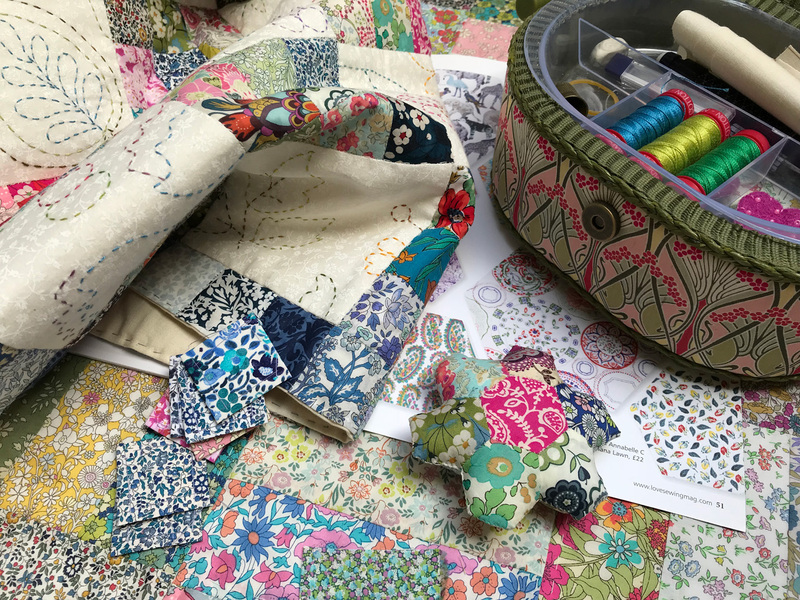 Beautiful floral Liberty fabrics will inspire your mat design, stylised floral features combined with Liberty fabrics will create a stunning centre piece for your home. 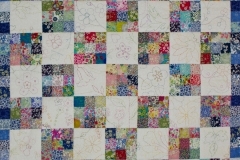 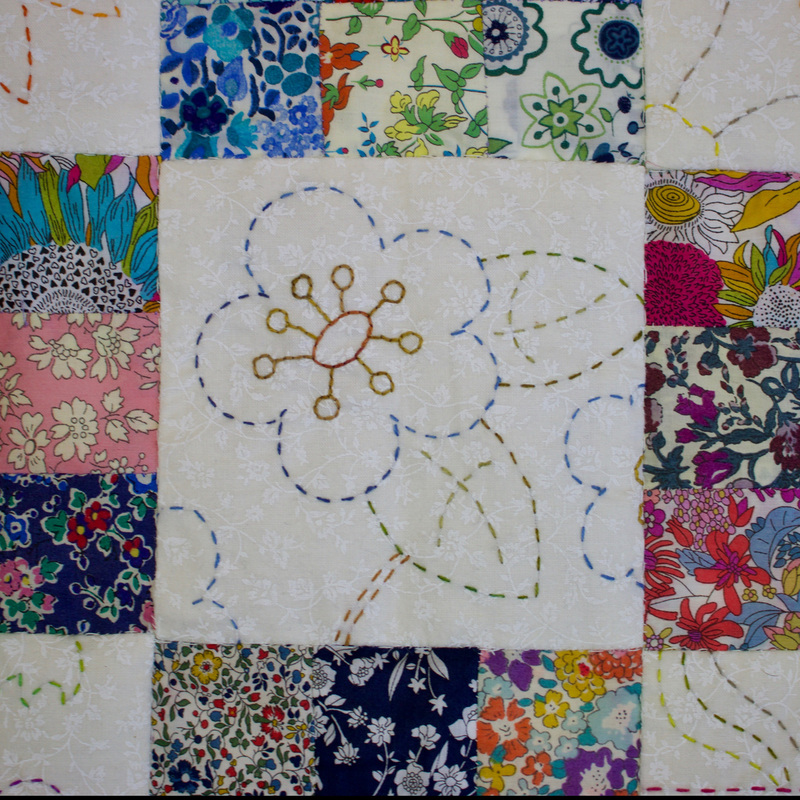 The workshop is designed to enhance your skills in designing and embroidering simple motifs from the Liberty fabrics. 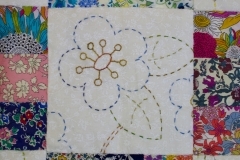 You will use chain stitch or running stitch and can add detail with French knots or beads. 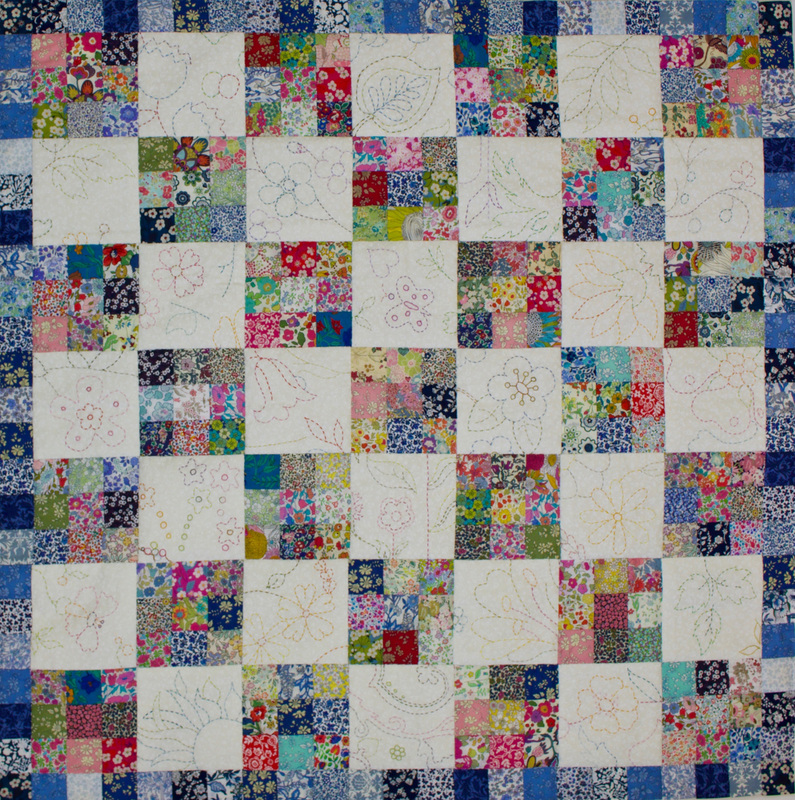 We will also look at the history of Liberty and their fabric designs. 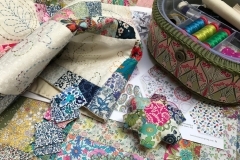 At the end of the workshop you will have made your Liberty patches to incorporate into a mat.